This post intends to showcase successful product brands that have created catchy slogans to market and raise advocacy of their brands. A company's mission and vision statements contain all the purposes and future recognition a company, product or brand seeks to obtain. Labeling a company, product or service so that it stands out requires more than just choosing the visual brand's color combination. It's also necessary to create a slogan. They oftentimes embody the mission statement of the company or the product/service or brand being advertised. Corporate slogans are commonly used to promote company growth. It’s almost mandatory to have slogans that go with brand promotion. A memorable slogan makes a memorable brand. 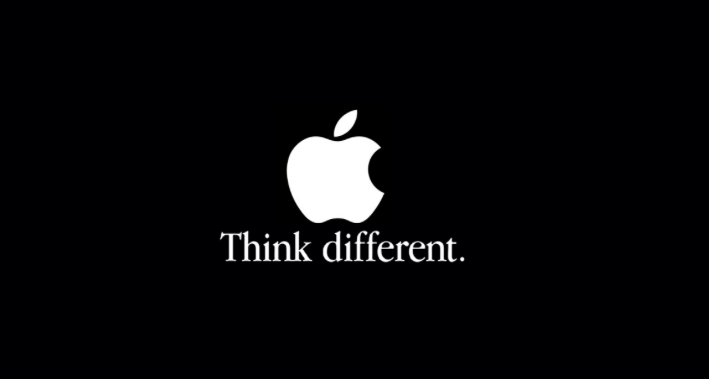 Company slogans have the same objectives as branding. They are phrases that serve as reminders to consumers of why a certain company, product, service or brand is special. Its main goal is to inculcate what a company or product can make or deliver into the minds of viewers. Crafting a mini-vision statement is not a mere walk-in-the-park. It takes a considerable amount of time and effort before a company finally sits down and approves a particular slogan to go with its brand label. Slogans serve as marketing reminders to consumers. They are the one thing to remember when they think about your brand. The slogan embodies everything you intend to achieve and deliver, as well as how you will remain true to your promise. A slogan should be memorable. It should capture the attention of consumers with entertaining words that will persist in their minds. The words used in your tagline must remain in their minds for a long period of time. The tagline must be well-worded so that the company embodies in its mission what it intends to achieve for its consumers. To maintain memorability, a tagline should be short, honest and precise. Brevity is the sister of memorability. Must clearly communicate benefits and create a lasting impression. When preparing your marketing material, a group of marketing items will be dedicated to describing and showing off the features of your product, service or brand. The proper tool to promote certain features and benefits is your slogan. A great slogan makes a company or product's benefits clear to the audience. Slogans create a first impression. Therefore, they should be well-worded to stress the brand’s value. Example: Miller Lite “great taste, less filling." This means that it's not necessary to consume too much of the alcoholic drink to satisfy one's needs. This slogan positively promotes social drinking. Identifies the uniqueness of the brand. A brand slogan should be well-used to demonstrate what the product, service or brand can offer the consumer or audience. What differentiates the product or service from another brand? Does it offer a unique fitness agenda for moms? Does it have a more appetizing appearance in comparison to other products? Does it boost your short-term memory? Again, go back to the benefits. This is your selling point: What exactly makes your brand unique enough to be tried and tested? Anything beneficial that sets you apart from your competitors is highlighted in this slogan to emphasize the company’s worth. Creates a positive tone around the brand. Great taglines and slogans offer positive reinforcements, encouragement, or a guaranteed promise. For companies providing a service, a guaranteed promise of satisfaction and commitment to do better is a stellar tagline that works very well with consumers. Slogans are memorable phrases commonly used to promote or increase brand awareness in any advertising campaign. Here are a few tested tips to go by while developing your slogan. Embed your slogan in your logo. 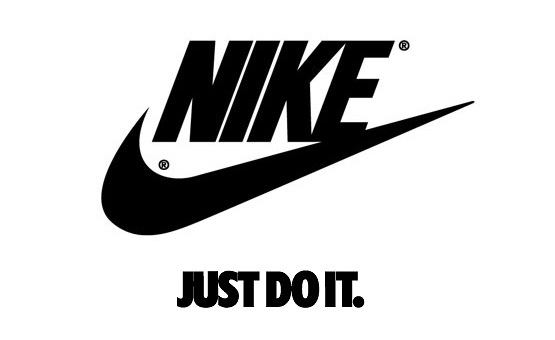 Slogans works best with logos, mainly because the purpose of these two are intertwined: retention. A visually crafted brand with a catchy slogan can do a lot of good in any brand awareness campaign. Invest a lot of time in planning, consulting and drafting. Great slogans cannot be done in haste. 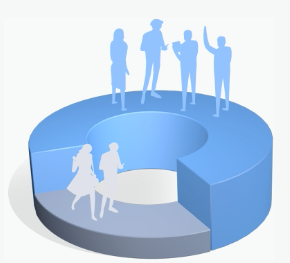 Everything must be carefully planned, well-discussed, and outlined to ensure greater impact. Provide a well-written explanation of the company’s vision and mission. Offer information even if your designer is not asking for it to ensure that they are clear on what they need to produce. The 90–second rule states that you only have a minute and a half to engage and connect with your audience, so make sure to use it wisely. Design a logo that is simple but loud enough to convey the brand, and write a logo that is brief, easy on the ears, and precise in the context of what your brand is all about. Your slogans should adhere to the one-sentence rule. Brevity is the key to memorability. The audience responds better to humor than to seriousness. If you can make them laugh and smile with your slogan, then it is more likely that they will remember your product or service when they have a need. Remember, humor not lameness. If you can’t make it work with good old-fashioned humor, then opt for offering benefits, guaranteeing a promise, or ensuring satisfaction. There’s a long-standing notion that advertising campaigns are made to deceive consumers. You should replace this preconceived notion with a sense of trust, patronage, and advocacy. Since you cannot force your consumer to buy your product, you must allow them to see for themselves what makes you stand out from the competition or what benefits you can offer them in the long run. 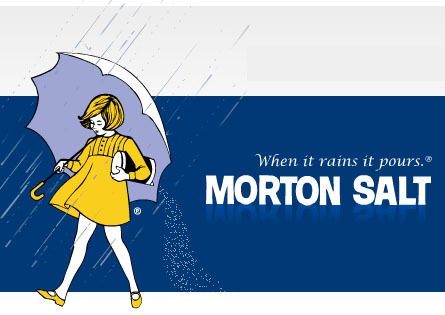 By keeping your company honest in your slogan, you instantly create a sense of brand integrity. And when you achieve and maintain integrity, you encourage word-of-mouth marketing. 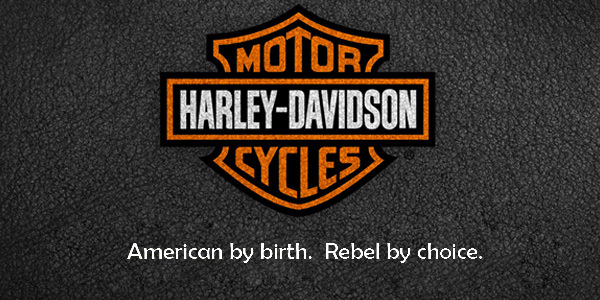 Harley Davidson – American by Birth. Rebel by Choice. Porsche – There is no substitute. Aston Martin – Power, beauty and soul. Walmart – Save Money. Live Better. Reebok – I am what I am. Adidas – Impossible is nothing. Calvin Klein – Between love and madness lies obsession. Marks & Spencer – The customer is always and completely right! Levis – Quality never goes out of style. Tag Heuer – Success. It’s a Mind Game. IBM – Solutions for a smart planet. DuPont – The miracles of science. Energizer – Keeps going and going and going. PlayStation – Live in your world. Play in ours. Blogger – Push button publishing. Canon – See what we mean. Nikon – At the heart of the image. Kodak – Share moments. Share life. Olympus – Your vision. Our future. FedEx – When there is no tomorrow. Red Cross – The greatest tragedy is indifference. Holiday Inn – Pleasing people the world over. Hallmark – When you care enough to send the very best. Fortune – For the men in charge of change. Ajax – Stronger than dirt. Yellow Pages – Let your fingers do the walking. McDonalds – I’m loving it. Coca Cola – Twist the cap to refreshment. M&Ms – Melts in your mouth, not in your hands. Vodafone – Make the most of now. 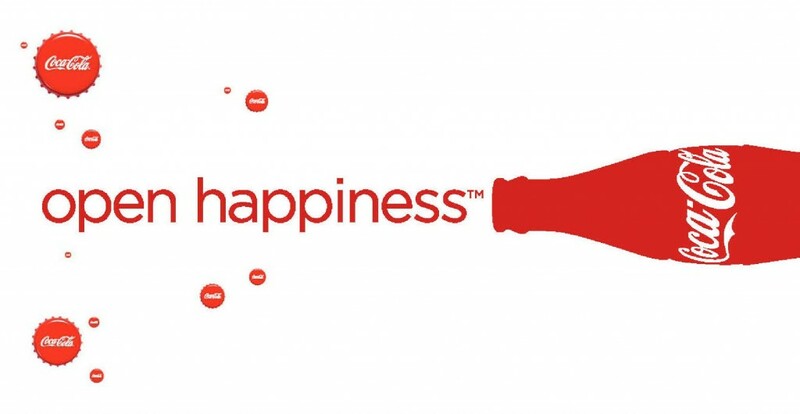 Coca Cola – Open Happiness. 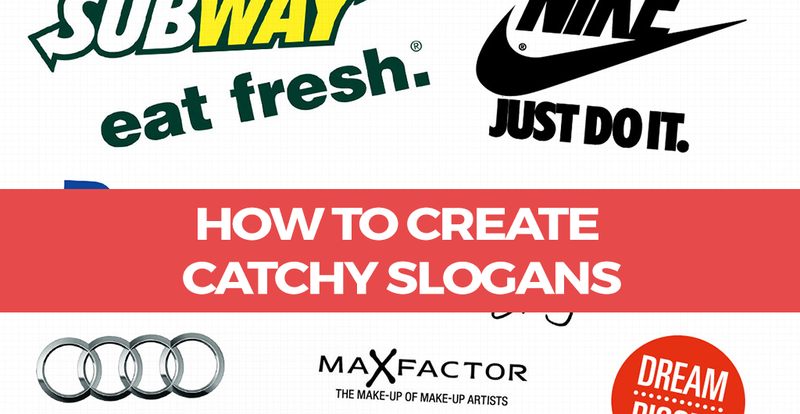 Slogans give your audience a first impression of your brand. The impression you make on prospective customers determines the amount of influence you have and your ability to rise above your competitors. Getting the attention of your target market is never easy. Having the right words in your slogan is not a guarantee that you will engage prospective consumers, but having a good visual brand with a well thought-out slogan gives you an extra edge in finding your way in the brand war zone. Slogans increase the chances of brand retention and desire. This is a very powerful advertising tool that sums up what the company is all about, what the product can do, or the service can deliver. A brand name cannot communicate a message all on its own. Therefore, slogans have a key role in communicating the essence of a brand. Creating a brand or product slogan that encapsulates what your company intended in the creation of the product or service offered is essential to any branding campaign. Now that you’ve seen what makes these slogans so effective, learn more about how to choose the right colors for your brand here. If you want to put these visual communication principles into practice, there are online tools that allow you to create professional-looking visual content for your marketing and social media campaigns–even if you don’t have advanced design skills. You can try one for free here. And if you want to receive additional tips on becoming a better visual communicator, don’t forget to sign up for our weekly newsletter below. I really liked the article. it’s super informative and beneficial. Great examples of the best Slogans and Logos. Thank you very much! we’ll have more articles on similar topics in the future. Please check back weekly. Hi. Please help me to think slogan for our company with below information. and to the society we belong to. Cognizant of this fact, we shall tirelessly endeavor to dedicate ourselves and our resources to the development and enhancement of programs that will contribute to the betterment of our Associates’ families, to our community, and to our country as a whole. Manufacturing, Painting, Printing, Assembling, and Selling industrial injection molding products not only for automotive, but also for others. Integrated in-house Forming, Printing, Painting, Laser processing, and Assembling. Thank you such an amazing article.I am impress by the collection of different companies slogans and taglines.Now a days.I am striving to find one for myself.You tips and guideline would help me to speed up this process. I have a great slogan for a landscape business. please help us to create our own slogan. we are start up training company that deals with logistics. Our company name is Academy of developmental Logistics, Inc (ADLI). Hope to hear from anybody from here. For writing such informative content. By reading the full article I learn one thing, a good and meaning full tagline are a must. And it must be a good meaning full.